The 2016 vintage in McLaren Vale is characterised by a dry winter and mild summer conditions. A refreshing summer rain and cool finish to the season with fresh mornings and mild evenings was ideal for veraison and grape development. This meant that ripening happened gradually through that period which allowed tannin and flavour profiles to fully mature resulting in wines with high natural acidity, deep purple and red colours and full flavour. Deep red with hints of a purple hue. 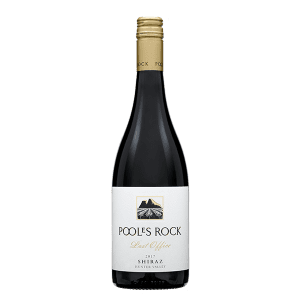 Red cherries and mulberry fruits with mocha and savoury spice. Intense mulberry and blackberry fruit core with complex savoury spice. A hint of integrated oak with soft and silky tannins.